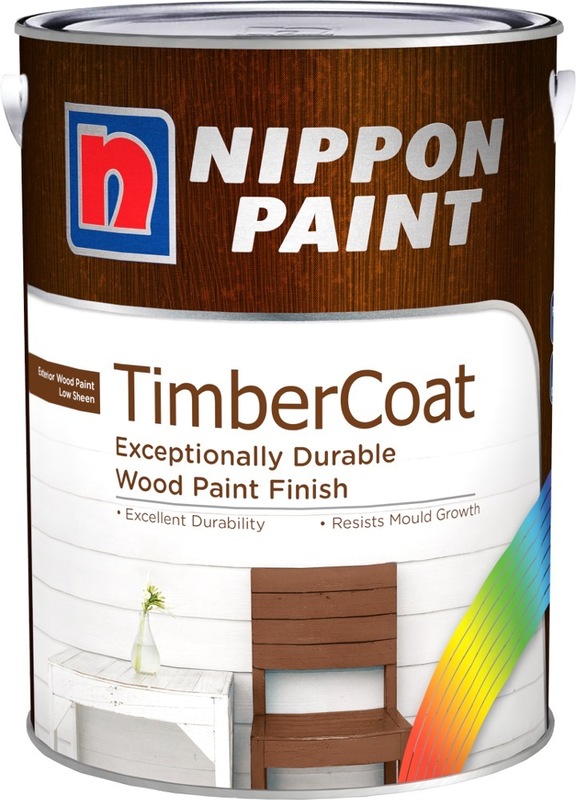 NIPPON PAINT TIMBERCOAT 1L FOR EXTERIOR WOOD [8 COLOURS] is rated 4.5 out of 5 by 2. Nippon TimberCoat is a low-sheen, water-based acrylic paint that offers excellent durability and good adhesion, and contains light-fast pigments and an effective mould control additive. 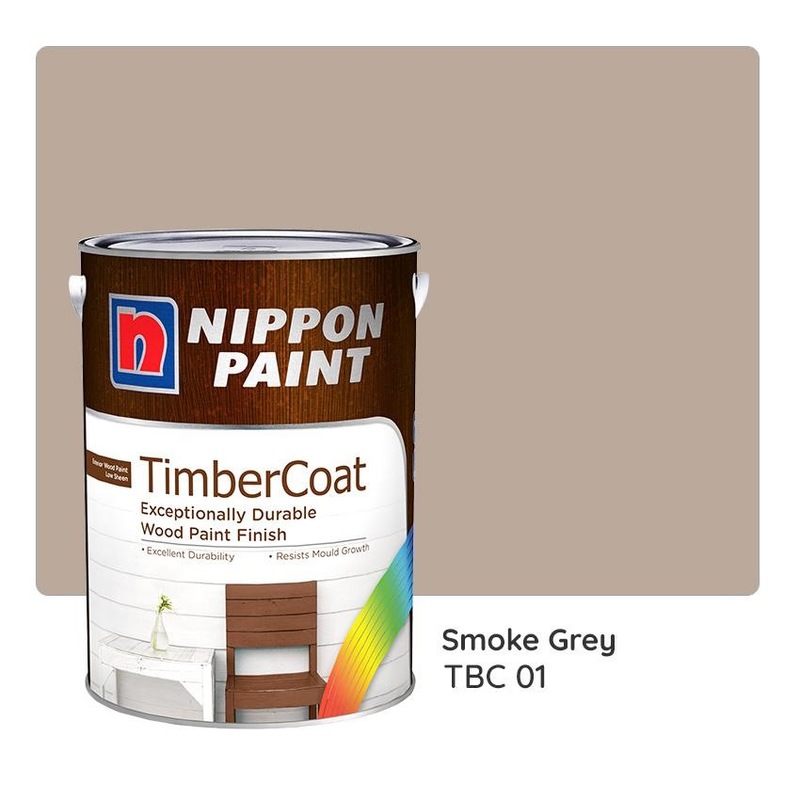 It is suitable to be used on exterior wood surfaces including fences, barge-boards, facias, exposed balconies, wood walls and cladding. Rated 4 out of 5 by sporegardener from Good Water based paint for exterior wood Used this water based paint for an exterior project. 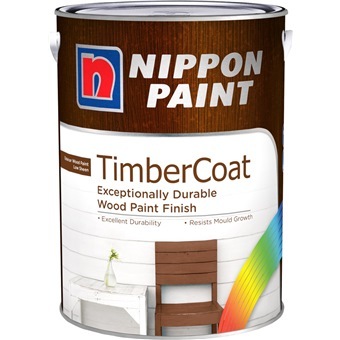 Easy to spread the paint and odor is not as strong as other oil based paints. 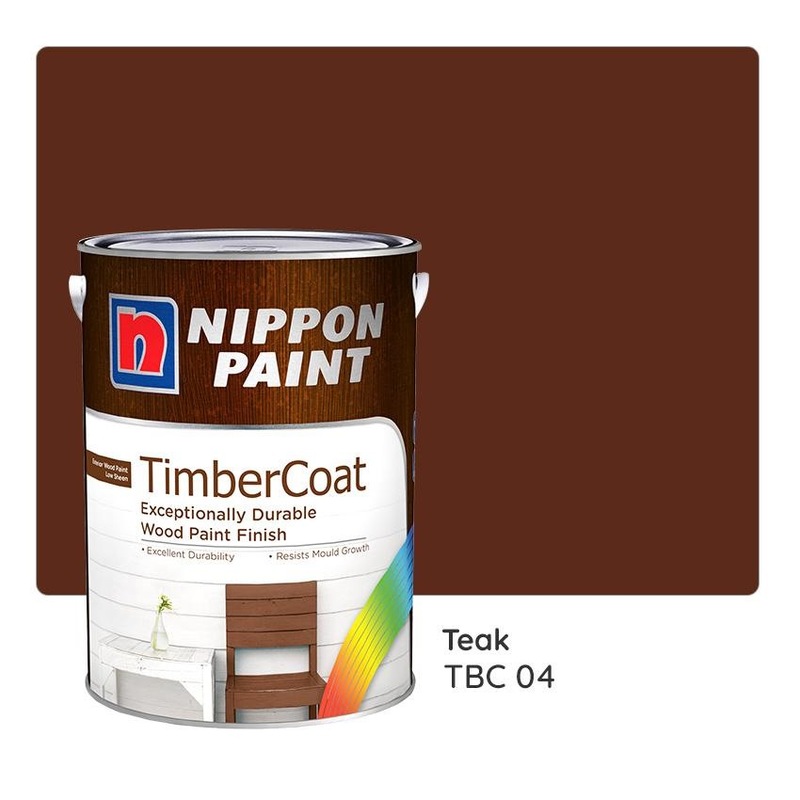 2 coats are recommended since the 1st coat will be absorbed by the wood. Dries fast. Only complaint is that the color doesn't exactly match the color palette. Got ginger bread but it looks more like beige. Rated 5 out of 5 by duo8668 from Convenient shopping Easy purchase without physically shopping else where!